We just wanted to take the time to thank you and the staff for all of your help during this very difficult visa process. Piyada and I are grateful that you have decided to use your talents and knowledge to help others through this trying visa process. I was exceedingly worried throughout, and you were always there to assure me that if we followed your instructions and exercised a bit of patience that everything would be fine. Well you were right. 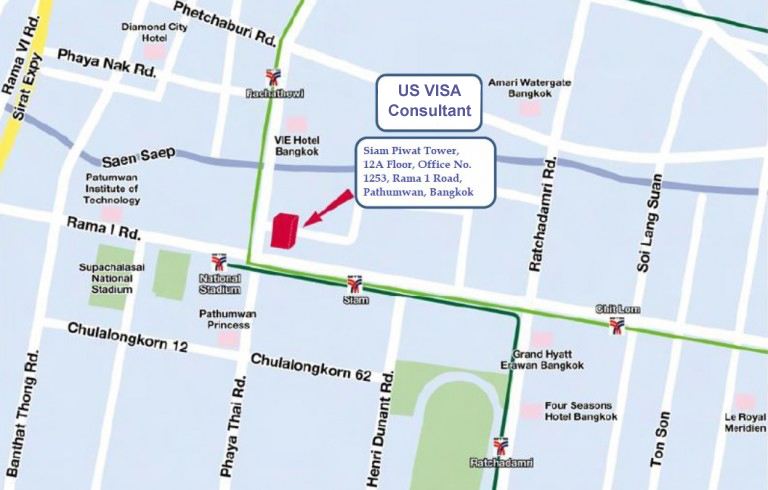 The office staff in Bangkok were also very helpful and understanding with my fiancee. Not only did they answer her concerns when she called, they helped her with all of the paperwork, medical check ups, Police requirements, etc. and even prepared her to go in to the interview to ease the tension. Considering the amount of paperwork and government red tape that must be dealt with, the service is definitely worth the investment. 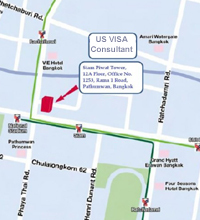 I would recommend you and your company to anyone seeking a visa. Thanks Again. 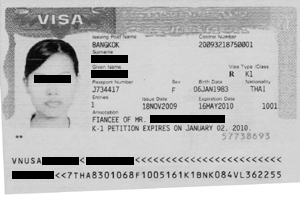 "U.S. Immigration Legal Advisors’s expertise significantly to reduced wait time for USA fiancee visa"